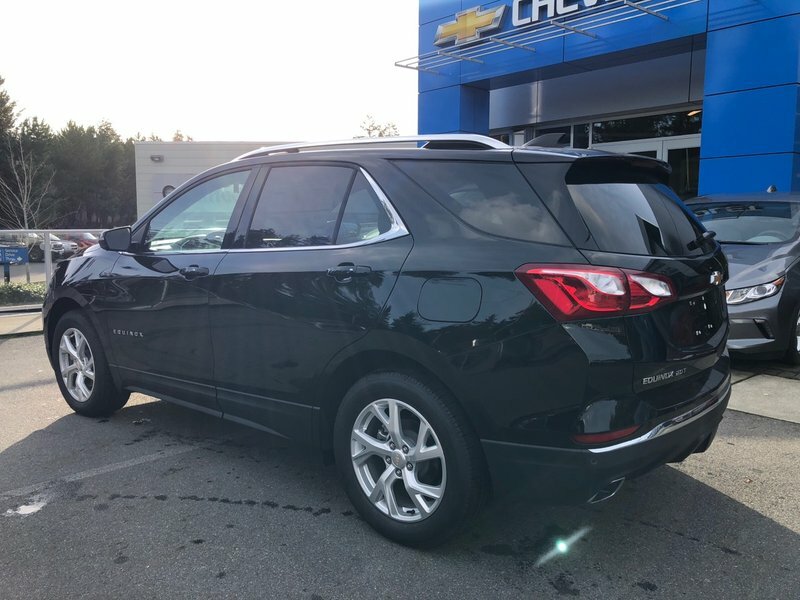 Our 2018 Chevrolet Equinox LT AWD is a standout in Mosaic Black Metallic! Powered by a TurboCharged 2.0 Litre 4 Cylinder and responsive 9 Speed Automatic transmission for smooth shifts. This All Wheel Drive SUV is going to please you with its confident demeanor as it handles beautifully, while also rewarding your wallet with near 7.8L/100km on the highway. 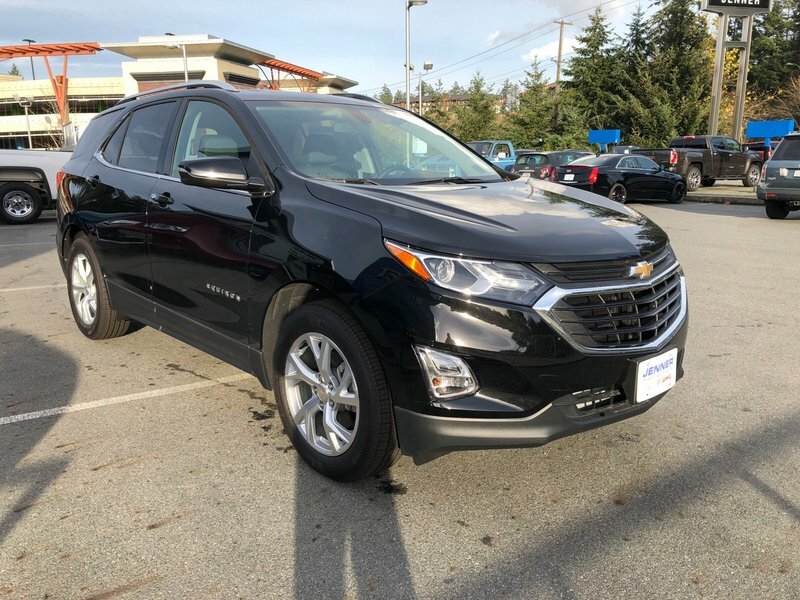 Our Equinox LT strikes a perfect balance of sporty sophistication with its sweeping silhouette. High-intensity discharge headlamps, deep tinted rear glass, and great-looking wheels emphasize the smart styling. 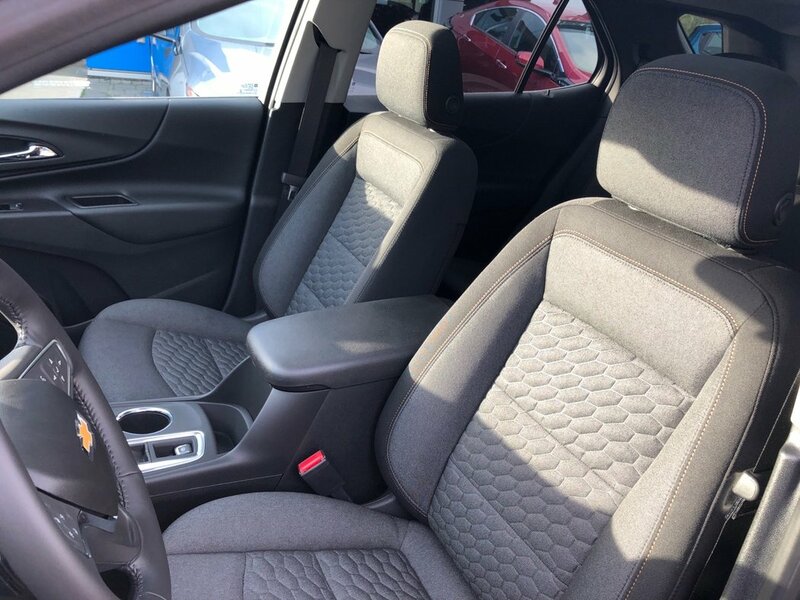 The interior boasts ample cargo space, power windows/locks, push-button start, and keyless open. 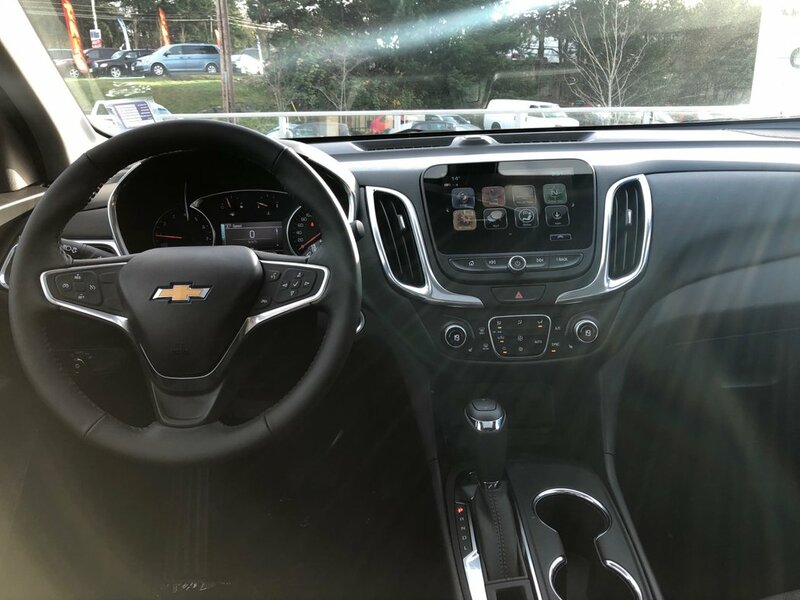 Staying safely connected is simple with our Chevrolet MyLink audio system with a colour touchscreen, a USB port, Bluetooth, available WiFi, and smartphone compatibility. 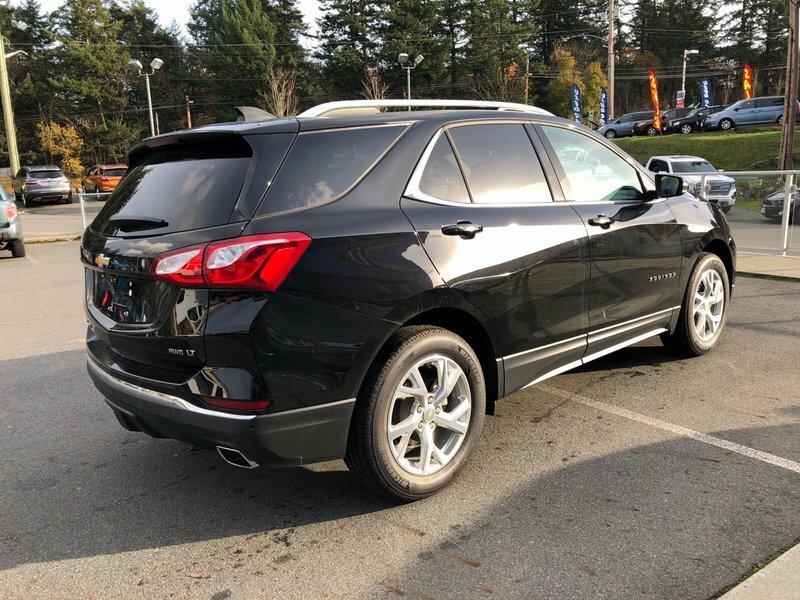 Safety is paramount with General Motors evidenced by an airbag system, LED daytime running lamps, a rear vision camera, StabiliTrak, Teen Driver Technology, and other safety innovations. 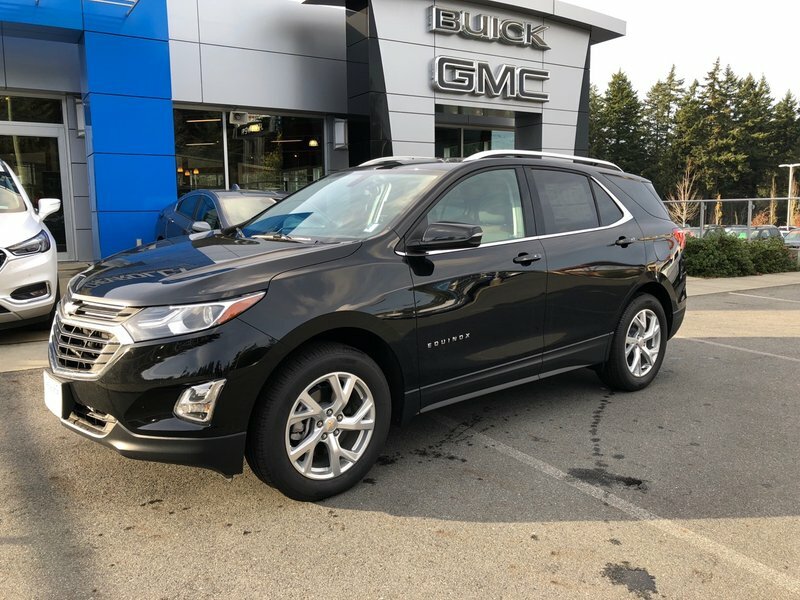 Chevrolet is committed to automotive excellence and has a sterling reputation for reliability, security, and performance that will add to your peace of mind each time you get behind the wheel of your Equinox. Print this page and call us Now... We Know You Will Enjoy Your Test Drive Towards Ownership!